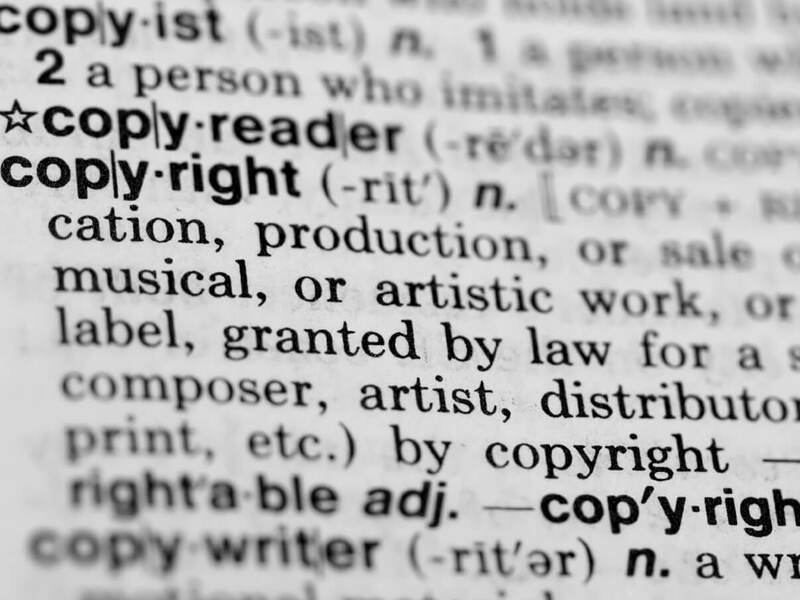 On 1 January 2019, changes to the Copyright Act 1968 (Cth) came into effect to simplify and standardise the duration of copyright protection in Australia. The most significant change relates to the duration of copyright for unpublished materials, which were previously protected for an indefinite period of time. Now, all literary, dramatic, musical and artistic works will have a standard term of protection: the life of the author plus 70 years, regardless of whether the material has been made public. In the case of orphaned works (where the author is unknown), or sound and film recordings, copyright will only subsist for 70 years after creation, unless those materials are made public within 50 years of creation, in which case copyright will subsist for 70 years after being made public. Finally, where copyright material is owned by the Commonwealth or State Government (i.e. Crown materials), copyright will subsist for 50 years after creation. The term ‘made public’ is broader than ‘publication’. The concept of ‘publication’ would typically involve supplying or offering copies of the material to the public (whether by sale or otherwise). In contrast, copyright material may be ‘made public’ if it is merely made available to the wider public. For example, musical works that have previously been reduced to a material form may be made public if they are performed in public or communicated by other means to the public, and a film may be made public if it is seen or heard in public. film recordings: if a film was produced in 2000 but was never made public, copyright will expire at the end of 2070 – however, if the film is screened to the public in 2030, copyright would instead subsist until the end of 2100 (i.e. 70 years after being made public). To see a larger version of our infographic, click here. What happens once copyright expires? Copyright cannot be renewed or revived by subsequent publication of the material. This means that once copyright expires, the material will enter the public domain, and anyone may use it without infringing copyright. If you are unsure of the duration of copyright that applies to your material, or have any further questions, please get in contact with us. Businesses that assign or license intellectual property (IP) rights will soon have to comply with further competition laws under the Competition and Consumer Act 2010 (Act). 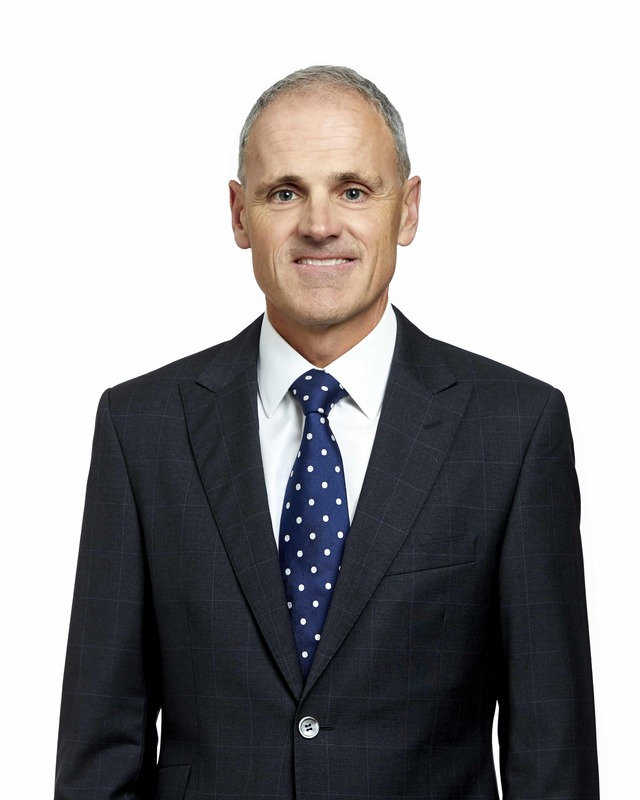 Recent government guidance has clarified research and development tax incentive requirements.